In less than a week, Samsung Galaxy Note 7 will be here. This is actually the next big thing from Samsung and everyone is eagerly waiting for the phablet and see what it comes with, especially after the great handsets the company came in with as far as Galaxy S7 and S7 Edge are concerned. While everyone’s attention might be fixed on the upcoming Galaxy Note 7, details of next year’s Samsung Galaxy S8 are increasingly popping out. The phone is expected to carry major design changes that were spared from this year’s models, which have a lot in common with the 2015 Galaxy S6 and S6 Edge. In the recent past, China has become a major source of leaks regarding smartphones. This is possibly because many OEMs outsource quite a number of hardware products from the Asian country. In the latest report, a Chinese source is adamant that the 2017 Samsung Galaxy S8 is being developed under a codename Project Dream. In addition to giving out details of the phone’s project name, the source further claims that the Galaxy S8 will pack a VR-ready 4K display screen. There have been rumors before that the Galaxy Note 7 will come with a 4K display. However, everyone seems to have settled on a QHD 2K display screen, which is still compatible with VR content. 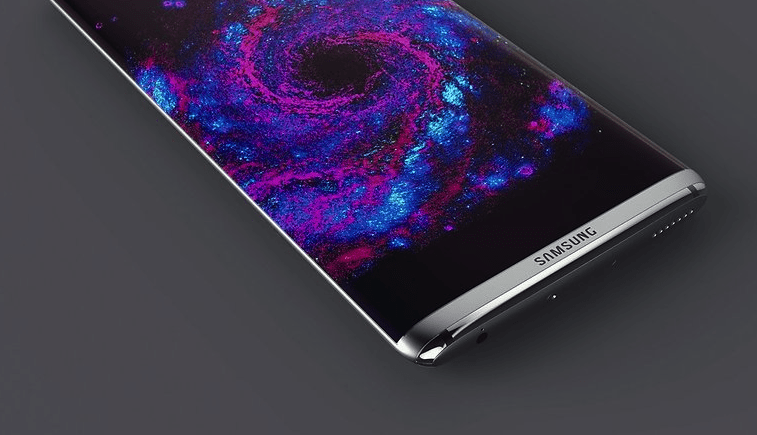 But if indeed this materializes, the Galaxy S8 will happen to be Samsung’s first consumer smartphone to come with a 4K VR display. This was expected the minute Samsung took to the stage to demo its 5.5-inch 4K VR panel sometimes earlier this year, a unit that is believed to be meant for the larger Galaxy S8 Edge. While Samsung Galaxy S7 is somehow not considered to be Daydream-ready, there are reports that the 2017 Galaxy S8 will come ready to support this Google-based VR platform. As for the specs, there is really nothing we can say now apart from the fact that Samsung will definitely bump the hardware configurations when compared to this year’s models.